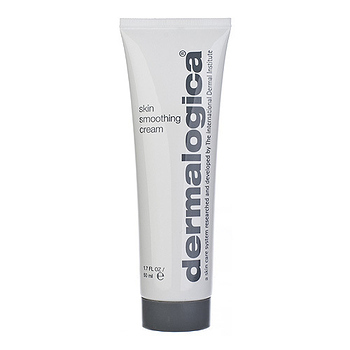 A medium-weight cream that maintains skin's moisture balance while improving its texture. Deep-moisturizing Lecithin and Aloe Gel nourish while extracts of Mallow, Cucumber and Arnica soothe and hydrate the skin, helping to restore suppleness and tone. Antioxidant Grape Seed Extract plus vitamins A, C and E reduce free radical activity while the light, emulsive protection helps shield against dehydration and pollution. Contains no artificial fragrance or color.